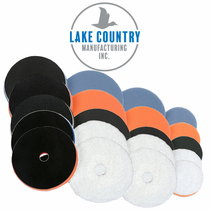 Lake Country HDO Orbital Foam Pads were designed specifically for use on long-stroke orbital polishers and have been engineered to disperse heat to run 10% cooler. 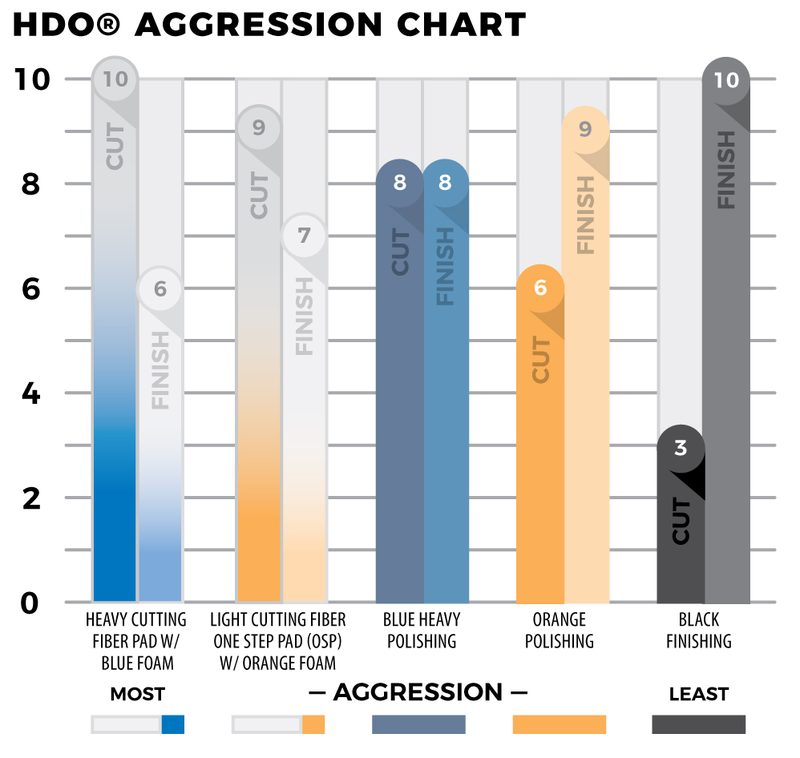 Lake Country HDO Orbital INDIGO BLUE Foam Cutting Pad: Medium to light compounding and heavy polishing. Firm to medium density and fine cell structure for superior performance. Lake Country Orbital ORANGE Foam Polishing Pad: Polishing and finishing and a great one-step pad that can be used for light compounding as well as finer polishing for a flawless finish. Lake Country HDO Orbital BLACK Foam Finishing Pad: Fine finish polishing including black, dark, or soft paints and clear coats. This ultra-smooth foam with a denser body creates the optimum finishing pad. 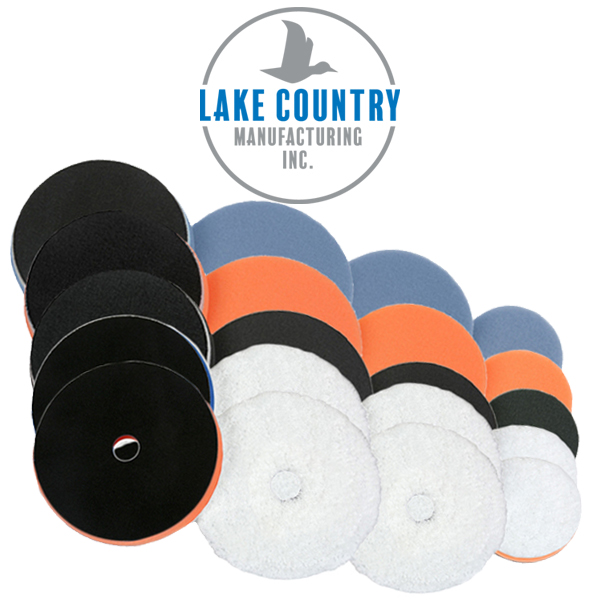 Lake Country HDO BLUE Heavy Cutting Fiber Pad: Heavy Cutting & Polishing Microfiber Pad. Lake Country HDO ORANGE Light Cutting Fiber Pad: Light Cutting to Final Finishing Microfiber Pad.